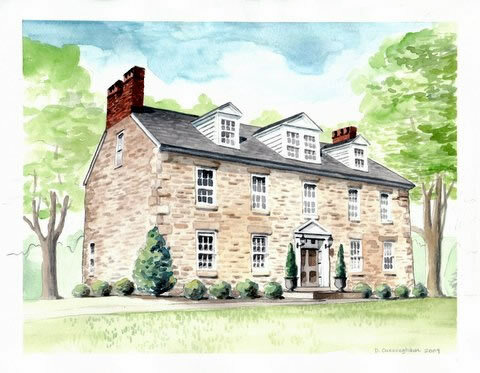 HEC has started to look for the next historic home that will serve as our 2019 Show House. If you have a prospect for us to consider, please review the criteria below and send us an e-mail to let us know. HEC has made proceeds from our 2018 Show House available to support projects in the community. HEC has partnered with Preservation Maryland to create and fund the Historic Ellicott City Revitalization Grant Program. Last year, the Program provided $50,000 in funding for seven important projects. The updated deadline for grant applications is January 31, 2019. 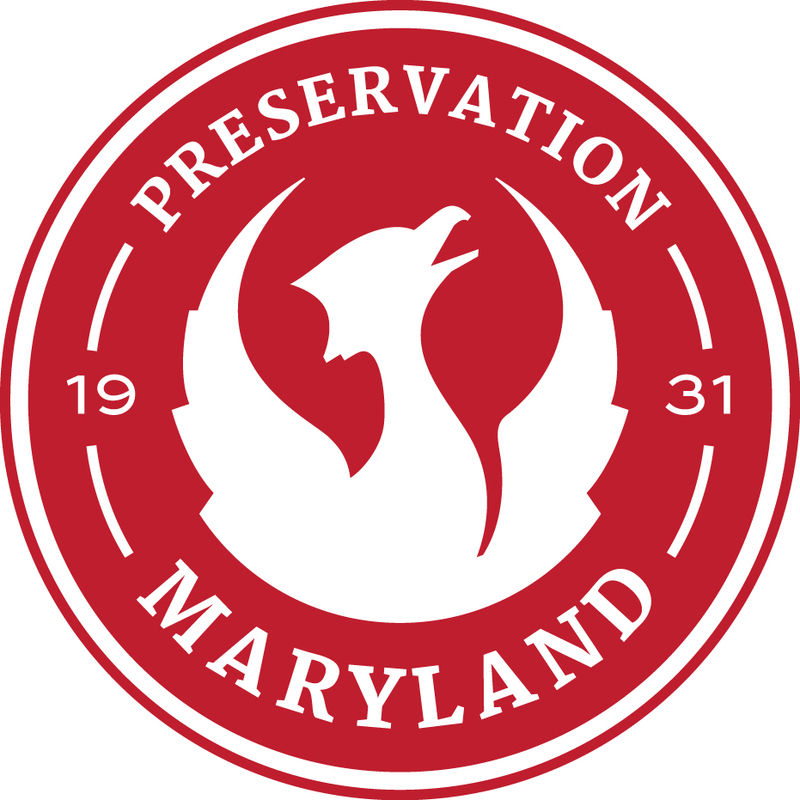 The program was renewed for another year and will provide direct assistance for the rehabilitation and preservation and promotion of cultural resources within the Ellicott City National Register Historic District and the surrounding area in Howard County. Eligible entities include non-profits, religious institutions, local businesses, and municipal agencies. Click Here for information on what projects are eligible, a Grant Application, the Grant Guidelines, and information about previously funded programs.